This article contains a few minor spoilers. Now that Zack Snyder’s Batman v Superman: Dawn of Justice is finally playing in theaters, most of the cast and crew of the movie are already preparing to start filming the first Justice League movie next month in London. 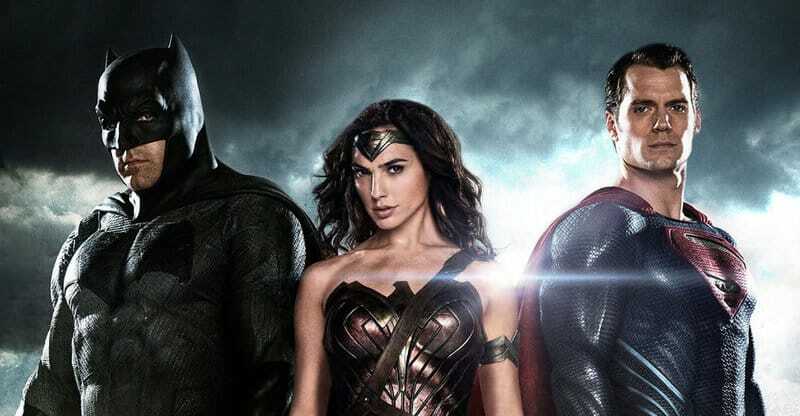 We already got a glimpse of the members of the team in Batman v Superman, but once they team up in the ensemble movie, they’ll have to go up against a massive threat. What do you guys think? Are you looking forward to seeing the Justice League on the big screen for the very first time? Sound-off your thoughts in the comment section below. Whatever BvS was going to be, I never expected to come out of it so completely uninterested in the Justice League, but less than 24 hours later, I can’t imagine myself getting excited for the Justice League that movie set up. I genuinely wish there was a way to push BvS aside and pretend it never got made and that none of the League had been revealed (or even cast). I’m at a loss, really. I think you’re in the minority, people who even hated the film said they’re sort of interested in JL. I very well could be. I’m not sure how you come away from that movie with optimism for any of them. Especially not if they’re setting up Injustice, which would mean we would never ever get an optimistic Superman. The thing is, i don’t think they’re setting up Injustice, in my opinion the Superman that will come out of the coffin will be a lighter Superman, maybe even with a different costume. Then what exactly do you read the Flash sequence to foreshadow? It seems pretty clearly to be pointing toward Injustice. Can’t wait it should be great! Especially after watching BvS, which I plan on seeing again tonight. Best Comic book movie ever made.